There are so many great teachers out there! You might be one! But even great teachers will have limited success with the wrong tools. Let’s be logical about this and take emotion out of it: “Wrong” in this case, simply means “less effective”, or “with negative side effects”. It doesn’t mean “bad” or “useless”: just the wrong tool for the task. An example of a wrong tool would be using a watering can to water your lawn, or using pain medication to treat your nausea. The right tool used in the wrong way or at the wrong time is also ineffective. Teachers all over the world start teaching West Coast Swing with an inherited toolset that is incomplete, so they are doing their best with the tools they have. The occasional Teachers’ Workshop is not nearly enough to complete the kit. Have a look at your tools. 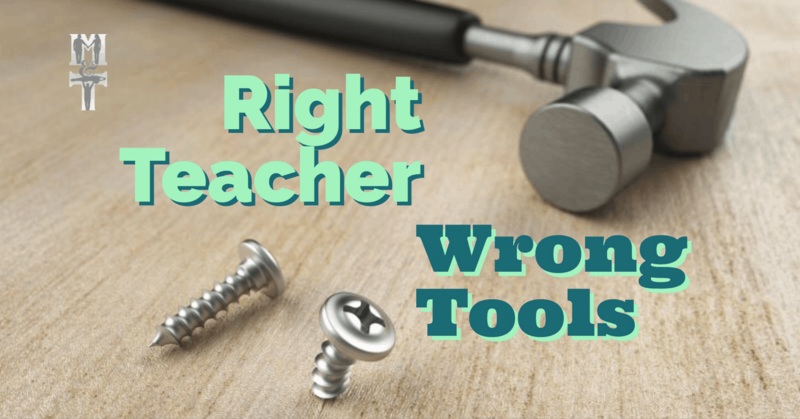 I’ll bet you there is a critical tool missing from your teaching toolkit that you aren’t even aware of, so you’ve been using tools that you thought were working fine, but… are they? Don’t worry – we’ve got your back. Keep reading. You might have a set of teaching tools that you designed yourself or borrowed from and credited to teachers you admire. They might be working to your satisfaction. You probably have nice classes with sweet students that adore you and diligently use tools you give them. But let’s be honest: those sweet students struggle. 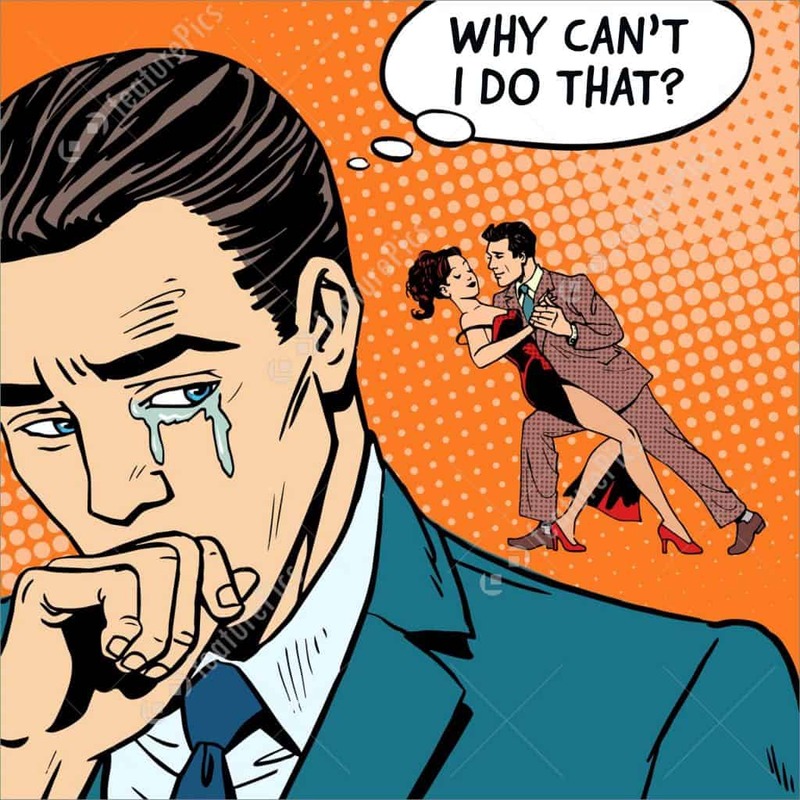 Everyone likes to say that “WCS is just a hard dance to learn”, so maybe you brush off the fact that only 10% of students come back after their Beginner series, that some students still can’t anchor or use elasticity after 3 months, and the “Advanced” class is full of students who couldn’t make a Novice semi if they tried, because they’ve been around so long calling them “Advanced” is the only way to motivate them. When you see your students struggling, this means at least some of your tools aren’t actually working. “Tools” in this case, mean “system”. If your system isn’t working, you need to upgrade the current system, or find a new system. But not just any system! 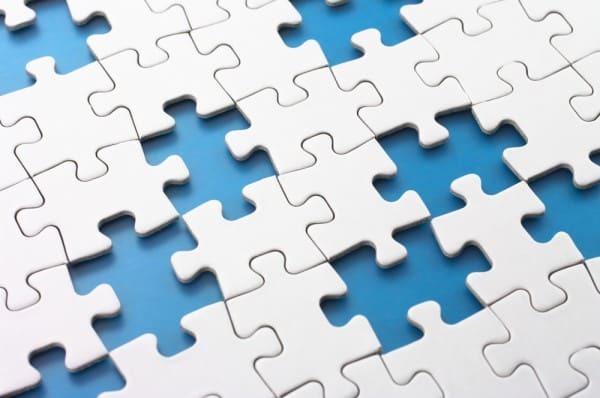 One that address the needs of your students, and these needs are not what you think they are. Your students are not struggling because you are teaching the “wrong” whip. You are probably teaching one of the many acceptable ways of doing a whip. The reason they struggle is that they don’t have the tools to even attempt a whip yet. Tools in this case, mean skills. 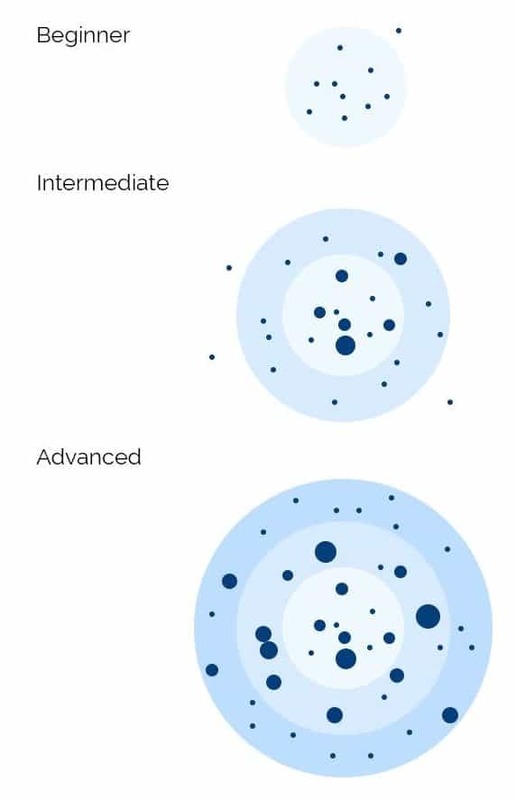 But there are skills *underneath* those that are more fundamental, more essential than those. There are physical skills that are more basic than basics, that almost never get taught, and this is what is holding students back. What are they? Physical education is (hopefully) learned by youth in school alongside the rest of their core curriculum. It is as important to be adept at using your body as a tool for living as it is to learn to use your brain as a tool for thinking. I could get on a soapbox here and pontificate about how each generation has been increasingly less active and the pressure this is putting on the healthcare systems globally. But that’s not my point. It’s not just the physical health that the general population is weak in, it’s also their physical literacy: agility, body awareness and coordination. As a society, we are less physically educated than we used to be. The majority of adults who sign up for dance classes have average or below physical health and physical skills. Of the small percentage who played a sport in their youth, an even smaller percentage is still physically active, and have lost much of their fitness and agility. Even if they played a sport, it’s not necessarily a full body sport like martial arts – it might be something less universally translatable, like kayaking. Of course, there are many exceptions, myself being one – I was an athlete and a musician when I started WCS, so I had an advantage. Many dancers (like Myles was) are attracted to West Coast from other dance styles where they already have dance literacy, they just need to work on their West Coast Swing literacy. 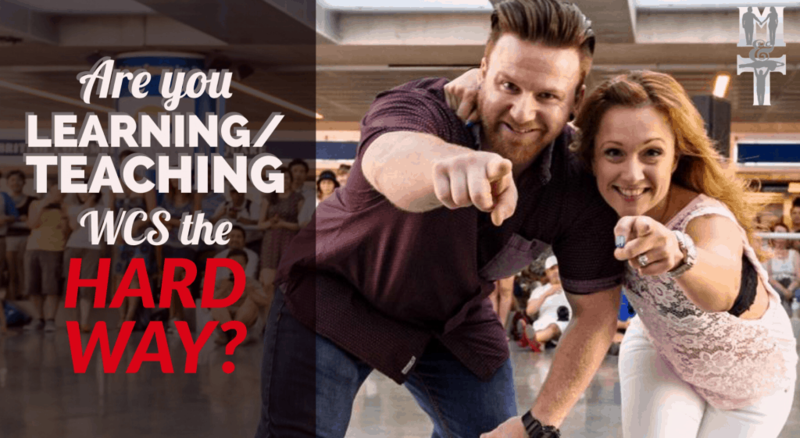 These symptoms of missing skills are not from your teaching – they walked in like this! They are not like this because WCS is hard, or because you’re teaching WCS wrong. They’re like this because no one ever taught them how to move properly. They haven’t been trained in physical skills yet, and certainly not dance skills. They are not yet prepared to learn West Coast Swing. Many try – they struggle through, but they are playing catch up: trying to reteach their body how to move efficiently at the same time as learning a complex dance? Hah! It’s no wonder people take years to progress. Many give up – they get annoyed when they can’t pick it up within the first or second class, and it seems like more trouble than it’s worth. The lucky ones – the ones with an natural aptitude or a background in other dances or sports progress predictably faster, which seems like a mystery and “unfair”. This is not a mystery to us. This speed of progression is available to everyone, with the right system. What are the students missing? It is a well-known sport science fact that all sports rely on a base of fundamental movement skills. Some are general, and some are sport-specific. There are certain skills that WCS dancers need first in order to be able to be successful at any footwork and patterns. They need to learn a foundation of physical skills *before* their WCS basics. These fundamental movement skills are style-agnostic: they transcend style. So it doesn’t matter which version of WCS you prefer to teach. Like physics, the principles of skill development apply no matter which version you apply them to. Without these tools, even the best teachers teaching footwork and patterns first is doomed to be a struggle. With these tools, students have the robust, solid foundation required to grow further, faster, easier. WITHOUT physical literacy and skill development. taught WITH physical literacy and skill development. These skills need to be developed sequentially in order to be effective. That means there is a magic order that will make all the difference. It is very common to see dancers plateauing because they are missing key fundamentals, and when they finally fill in those gaps, their dancing blooms. 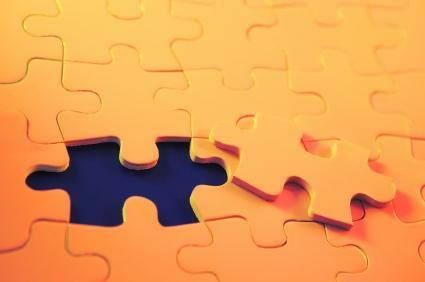 No matter how good a teacher you are, teaching the right tools in the wrong sequence leads to struggle. 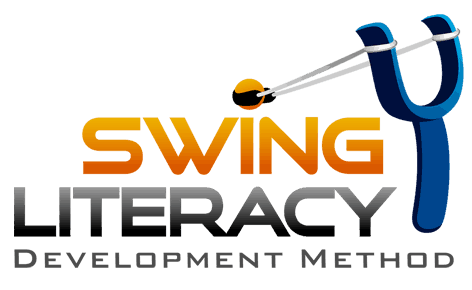 See the difference this progressive skill development tool makes! 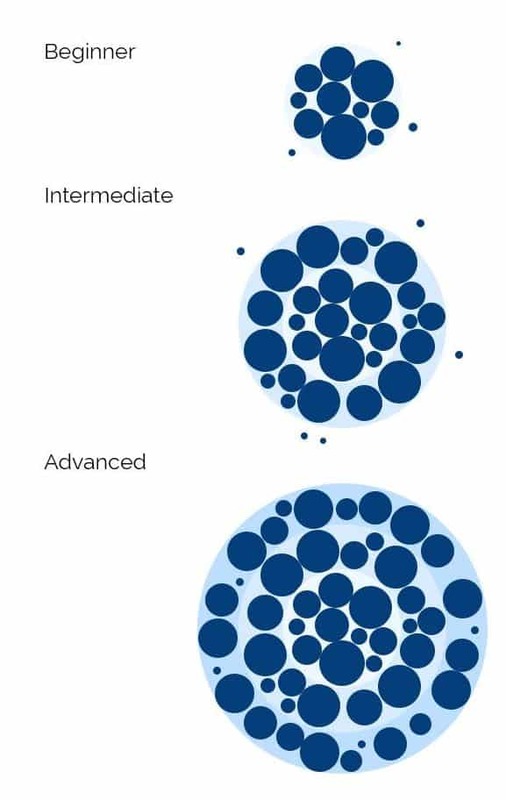 Modifying is a teaching technique that allows the students to learn and practice an authentic but high-level version of the skill and experience success before teaching and expecting the accurate, refined version. By controlling the practice parameters, it reduces the variables to concentrate on while they practice, gradually adding them back in as they gain competence. I Dream Of Genie (60’s TV show). Followers’ position for leaders to practice steering. Take a new-ish Beginner dancer (or class) who has little to no experience with the Whip. You could choose just one of these exercises to experiment with before you start your usual Whip content, but to ensure a higher impact, do all three. Teach them how to lead a whip with the followers in in the “I Dream of Genie” position. Now, there are WAY more skills to include before the students are ready to learn a Whip, but this is a progression we have found consistently makes a massive difference on the students’ success. There’s much more where that came from. Teaching physical education skills is not a casual task. It’s far more involved than that. As an educator I see good classroom teachers failing at this all the time, because you can’t get this kind of training from simply taking a one-time Pro-D workshop or teachers’ clinic. Similarly, a dance teacher can’t simply take a an afternoon Intensive and instantly gain competence in skill development and pedagogical best practices. Teacher Education is a program of study, whereas specialty teacher workshops are snacks; seminars to get ideas, like a TED Talk. These are no substitute for a teacher development program. Many WCS teachers haven’t had access to a comprehensive program of study that trains in the deeper aspects of the dance. As master teachers and teacher trainers, we are passionate about our mission of R&D for teaching WCS. In our years of doing research of all the dance teaching methods we could find, we found that here are some great teachers out there training new teachers under them to use some great tools! Tools that inspire students. Tools that create a relaxed, fun, inclusive environment. Tools that teach great WCS content. Tools that challenge ambitious competitors. But the pre-requisite tools were still missing. Dancers everywhere, at every level, are growing but struggling because they are missing physical literacy skills. Teachers everywhere, at every level, are surviving but struggling because they are missing key tools that integrate physical literacy principles into their West Coast Swing teaching. 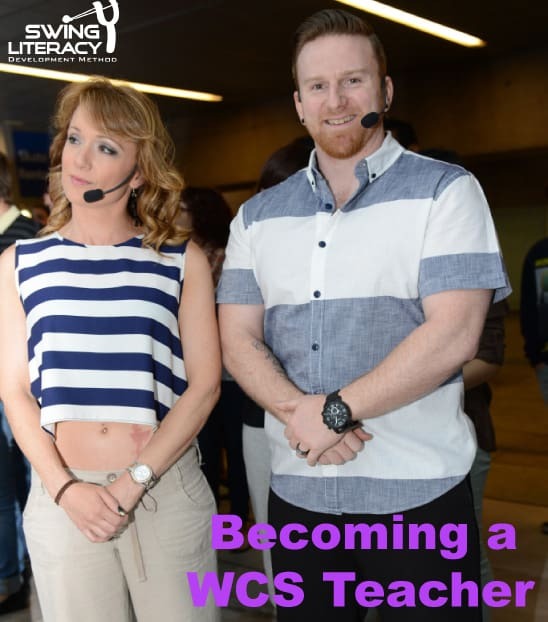 Using our 40+ years of academic, formal, and informal training and experienced in physical education, stage and partner dance, and kinesiology, we have collected all the best practices in pedagogy and skills coaching applicable to WCS, then consolidated and customized them into a comprehensive system. 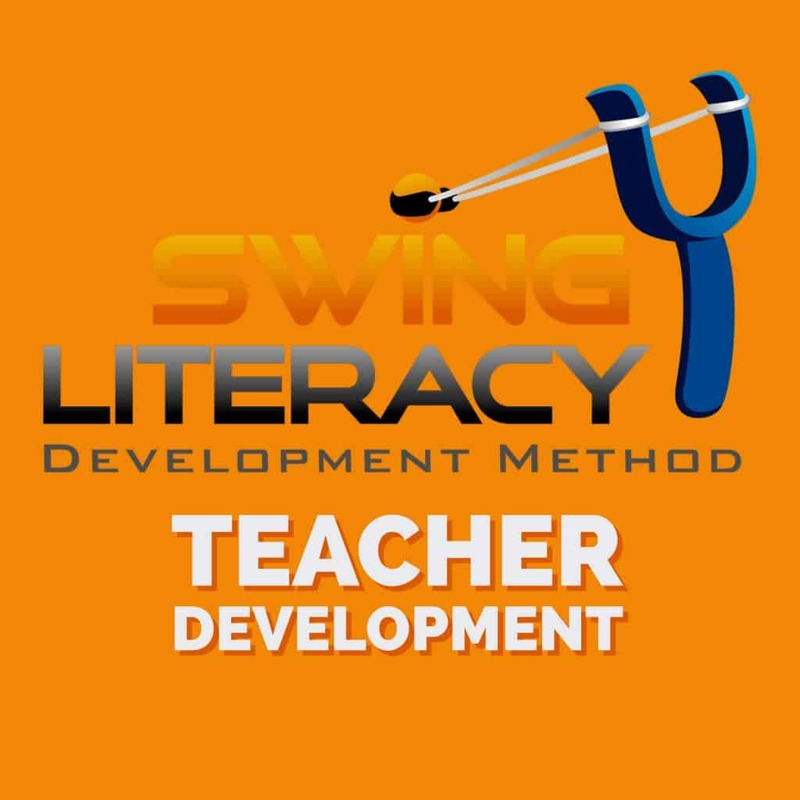 The Swing Literacy Teacher Development Program is a huge and powerful tool to make your task of teaching more effective, efficient, and rewarding by teaching your West Coast Swing students using a skill development approach. So you can rescue your struggling students. It’s not a workshop: it’s a program of study. It trains new and experienced teachers in this proven method, in an online format comparable to a university course: 15+ hours of online coursework followed by interactive coaching and projects to guide you in implementing the method. 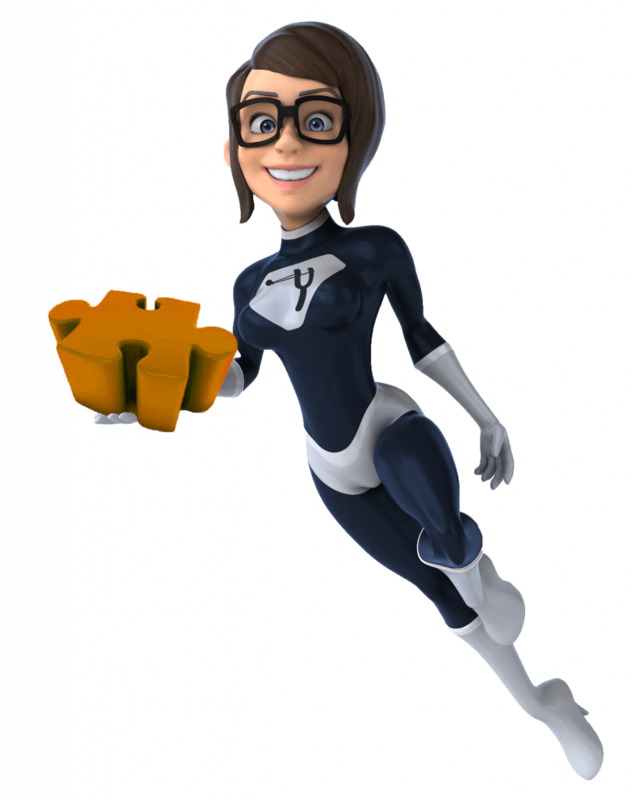 Find out how to get what you’re missing, to be a superhero for your students by giving them the tools they’re missing. All of the yes!!! Thank you so much for putting this together. Being a good dancer and being a good teacher are different things. I wish there was more accountability and some form of required credentials for teachers. I have paid for classes that were taught by people not qualified to teach. Particularly they didn’t know how to foster growth, nor did they understand body mechanics. They regurgitated other people’s lessons without actual knowledge. 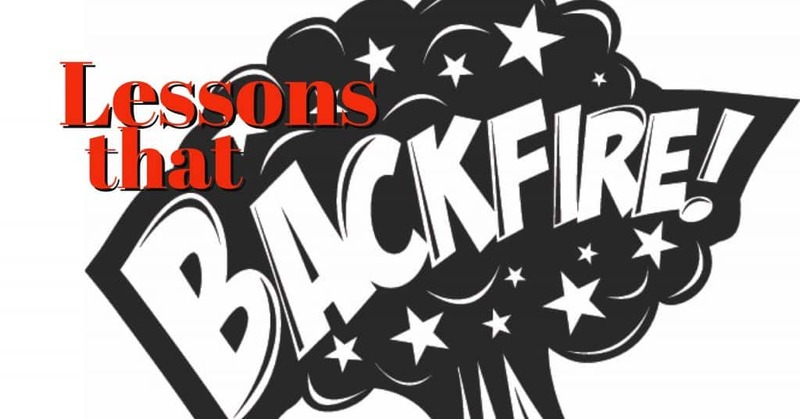 I was lucky enough to later take the lessons from the horses mouth and actually learned. I’m so thankful this is a conversation happening.